Attention all Westchester architects, engineers, building consultants, developers, construction companies and financial institutions: The buildings of the future will run on clean energy, and this is your chance to meet face-to-face with the purveyors of renewable, sustainable energy sources that can help you save money, develop profitable buildings and move away from the uncertainty of fossil fuels. 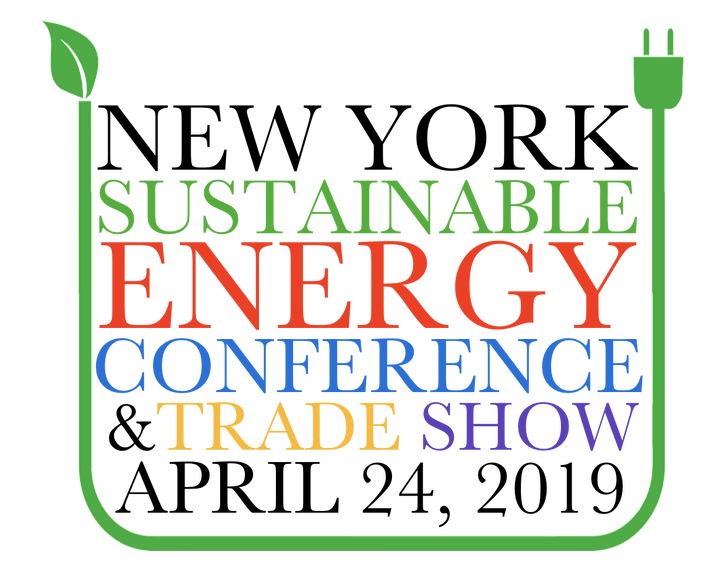 Don’t miss the New York area’s premiere clean energy event. Experts in geothermal energy, heat pumps, solar energy, building materials and clean energy financing will be on hand to show you how you can get the most out of your clean energy project.